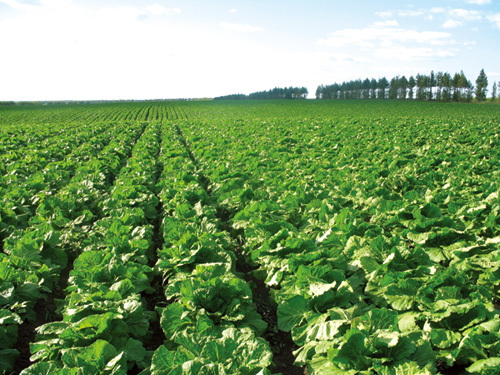 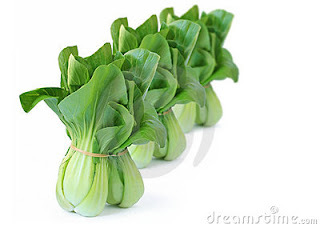 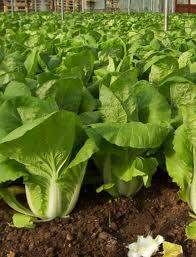 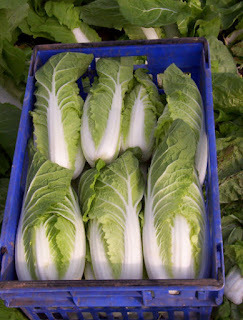 Chinese cabbage or Petsay - Chinese leaf vegetables used often in Chinese cuisine. These vegetables are both related to the Western cabbage, and are of the same species as the common turnip. Both have many variations in name, spelling and scientific classification–especially the "bok choy" or chinensis variety.